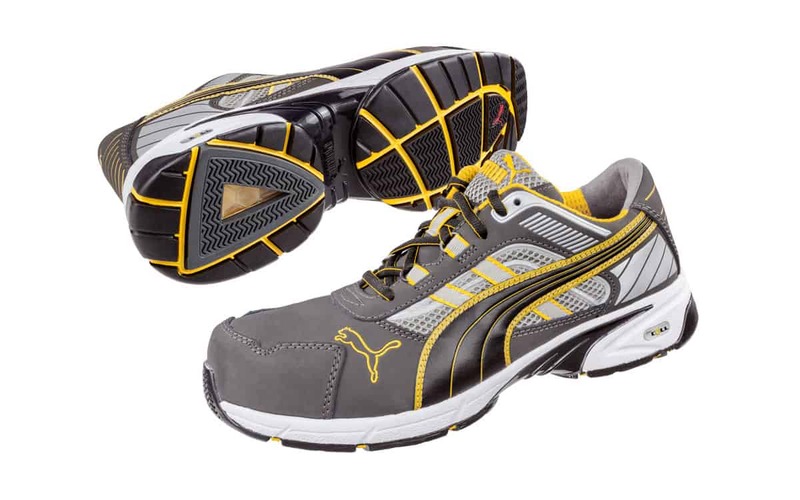 All the benefits of a running shoe combined with advanced safety features. 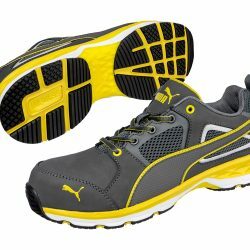 The Puma Safety Pace 642567 from the Running range incorpoates quality upper materials, with a sole made of shock absorbing EVA, covered with a 300°C heat resistant rubber outsole. 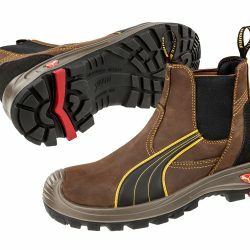 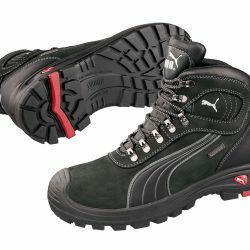 The Puma safety runner also features a torsion control system, anti-perforation midsole, composite toe-cap and unique Puma DuoCeLL embedded in the heel to reduce impact forces upon heel strike.